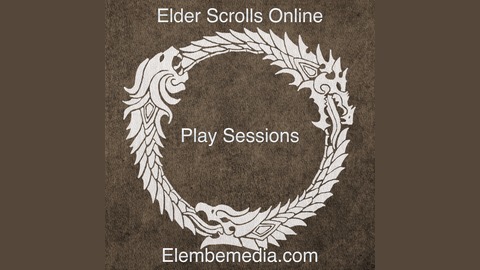 Audio sessions of 3 guys playing the Elder Scrolls Online. Think of it as an audio let’s play. 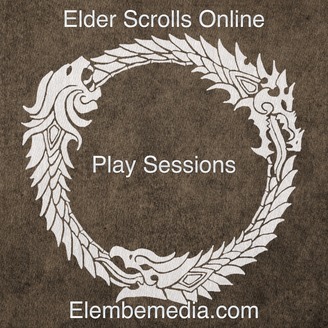 The post ESO Play Sessions 14: Console Launch appeared first on ElembeMedia.